Have YOU Signed Up Yet!? Registrations close this Friday at 6pm! YMCA Lincolnshire is urging local residents to fill the final places for its Sleep Easy fundraising event, with registrations closing this Friday at 6pm. 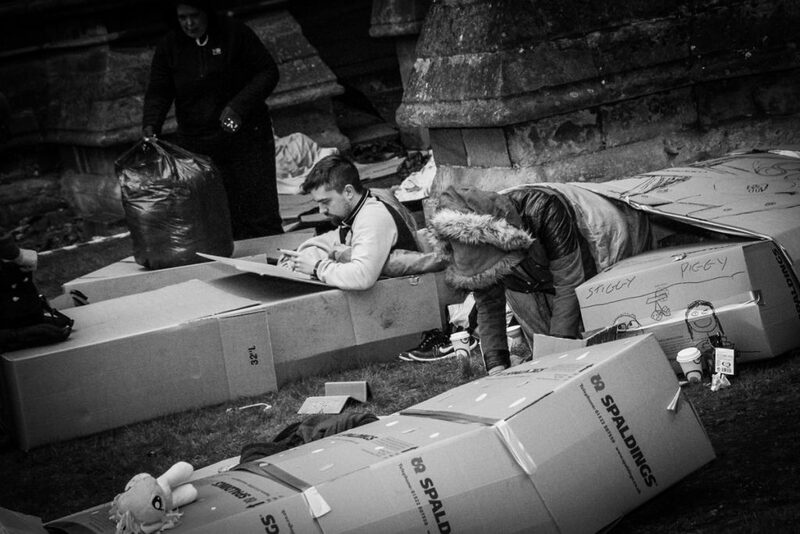 The event will take place in the grounds of the iconic Lincoln Cathedral from 7pm on Friday 3rd March 2017. YMCA Lincolnshire is one of fifteen YMCAs across the country that have joined forces to raise awareness of homelessness during the first-ever national Sleep Easy Week. 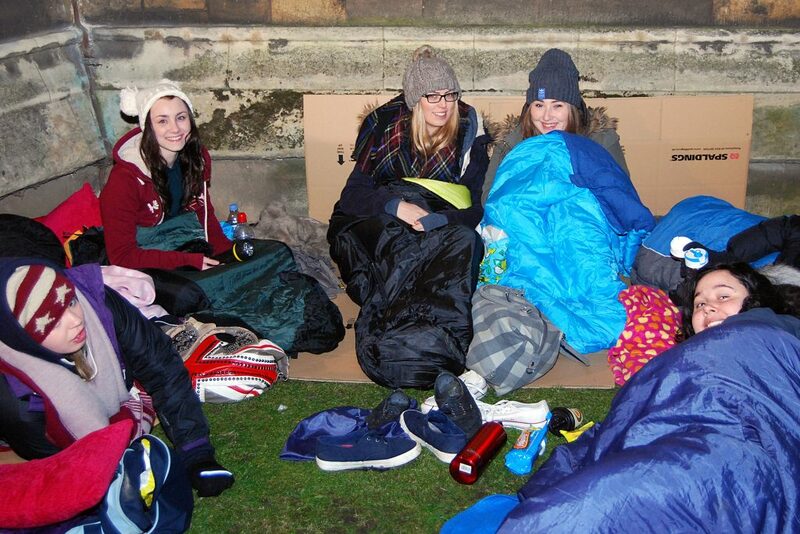 The charity has hosted sleep-out events since 2010, with last year’s event raising over £10,000. These funds have helped maintain the support services of YMCA Lincolnshire and The Nomad Trust, who work with the most vulnerable people in our society. 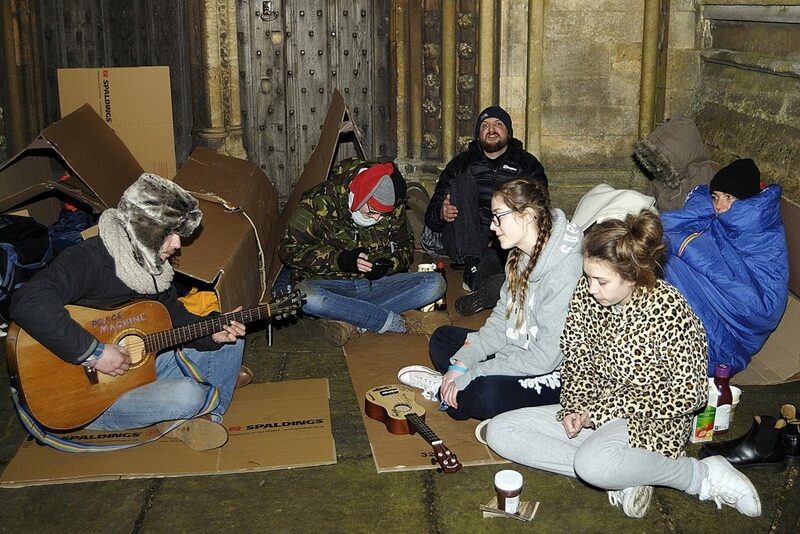 The Sleep Easy event aims to raise awareness of homelessness, through encouraging people to sleep rough for one night. ‘I’m not excited about the idea of sleeping rough, but I’m very excited to see the impact of the event itself.’ Said Joe Hicks, part of the event planning team.